Johnny Brady. "Hillbilly Rock". New Official Music Video. - Newhillbilly website. 100% American Roots Music. 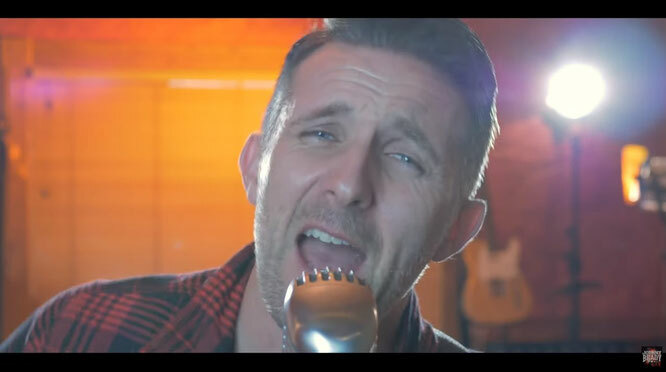 Johnny has been touring extensively throughout Ireland & the UK over the past years and has built a reputation for having one of the finest dance bands on the Irish country music scene.